We are counted as the well-known manufacturer, trader and supplier of quality approved Metal Pouring Ladle. 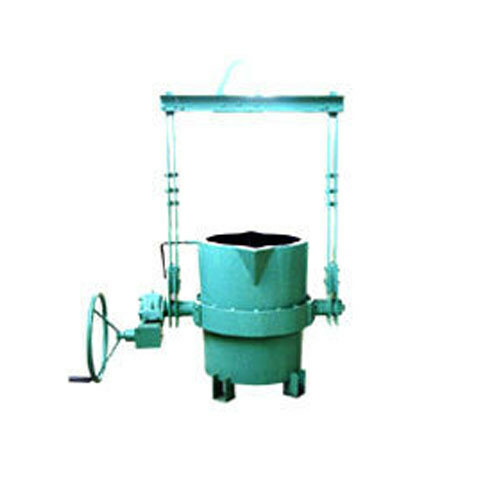 Our offered ladle is commonly used to transfer and pour molten metal. In adherence to set industry standard, the provided ladle is manufactured under the strict guidance of our skilled professionals using quality assured raw material and advanced technology. Furthermore, this ladle is rigorously checked by the quality inspectors upon various parameters to ensure its excellent quality.